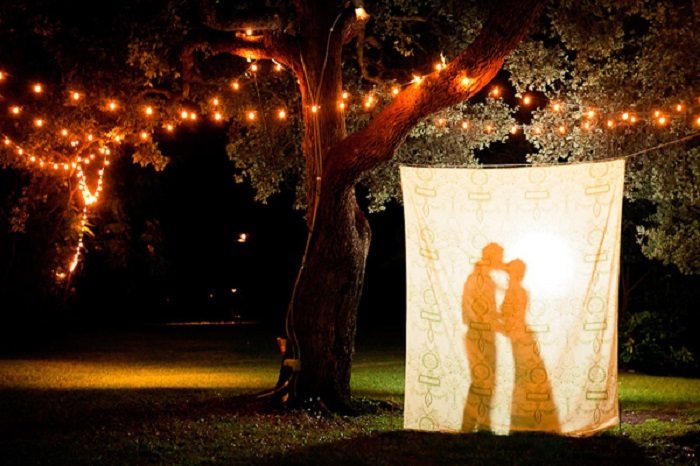 If you’re planning your wedding then you’re probably looking forward to saving money. 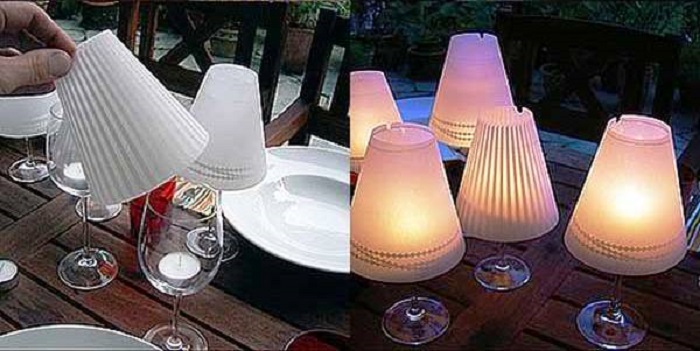 One of the easiest ways to cut costs is to go with free printable items as often as possible. For example, printing up your own invitations can save you anywhere from twenty five cents to more than two dollars per invite! All you have to do is get the paper and access to a printer with plenty of ink. Here are the top ten websites that offer free printable invitations for your wedding. 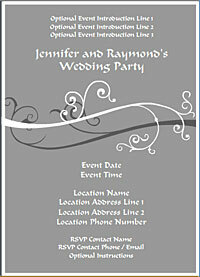 If you’re looking for a range of different printable invitations than Invitation Land is the place to go. The website literally specializes in invitations and has a full range of wedding invitations as well as wedding invitation sets. This website does have very limited options and has not been updated in a few years, but there are some quality free wedding invitations on the site. Wedding Chicks is one of the largest free wedding printables site out there. 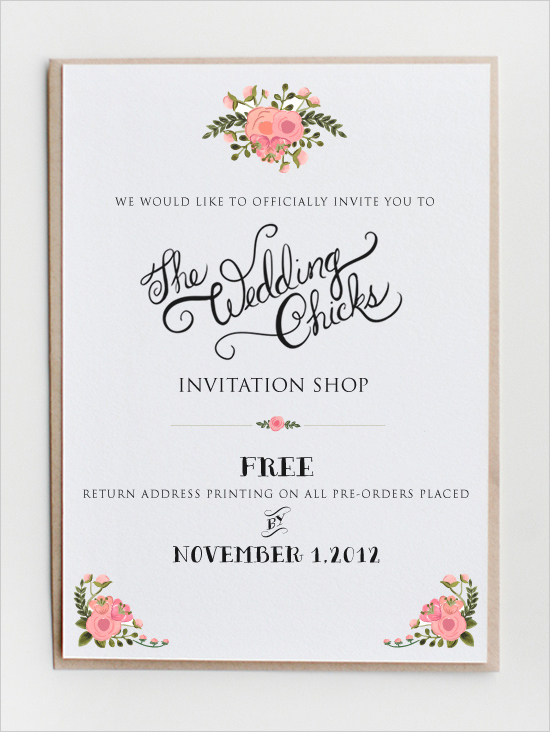 Wedding Chicks includes DIY and customizable invites as well as signs, labels, stickers, and templates, that you can use to completely customize your prints. Most of the designs are very chic and modern. All you have to do is find paper that you like enough to print on. 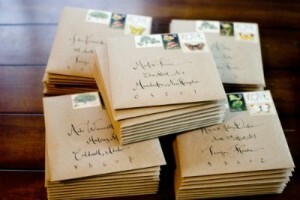 Bespoke bride is dedicated to a variety of DIY ideas, and printable wedding invitations are one of those ideas. The site has an entire category dedicated to free stuff, most of which is printables of some sort. While not extremely well organized, you can look for your printable invites using the search bar. The Budget Savvy Bride is another great website that offers tips and tricks to save money. Like the Bespoke Bride they have a range of ideas and items. 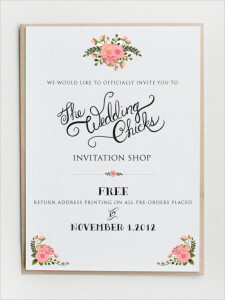 They also have an entire section dedicated to printables that you can look through to find invites. 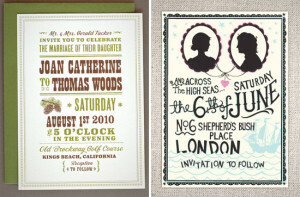 Some of their most popular styles include printable pocket invites which do come with cutting and folding instructions. Keep and Share offers a range of printable wedding items including calendars, save the dates, invites, and more. The site includes templates as well as invites that only require your names, so all you have to do is spend a few minutes time on the invite and then print. Best of all, they work with PDFs, so you can also customize and then print from any computer. 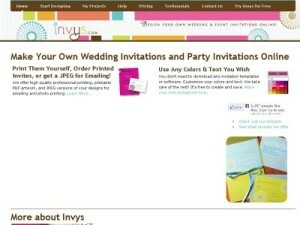 Invys is probably the single most comprehensive website available for designing and printing your own invitations. 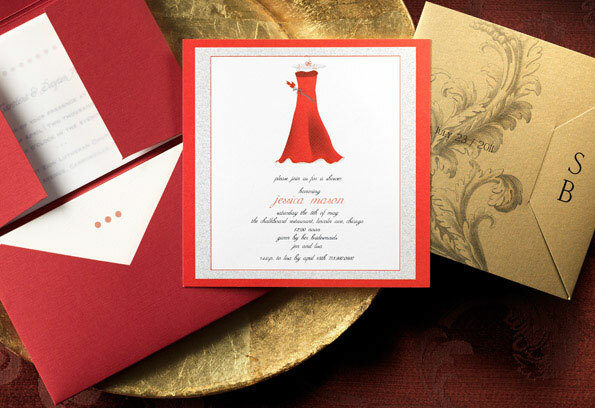 The website features unique software that allows you to choose the colors, layout, and style of your invites so that you get exactly what you want. Invys also has templates and pre-made cards so you can get almost anything you want. The site is owned by the same owners of Invitation Land but is a much better resource. You do need an account to print these cards, but many of them are free or available with the free trial. 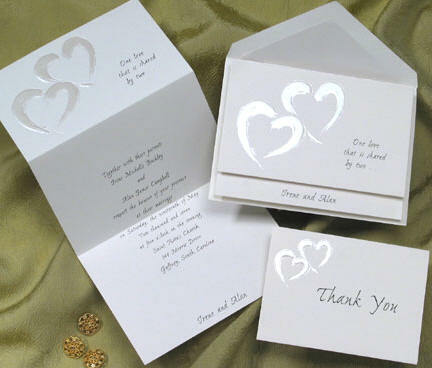 American Greeting Cards offers a range of invite cards including invites to bachelor and bachelorette parties. Options are limited, but they are very professional looking so long as you get the right cardstock or heavy paper to print on. 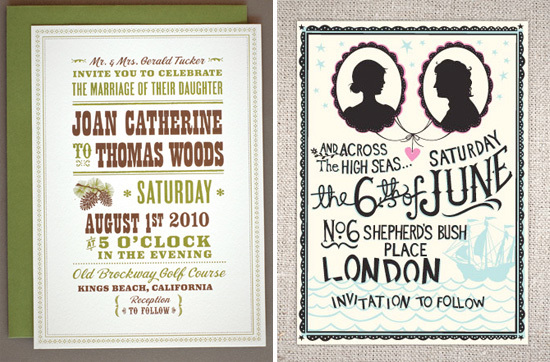 Hello Lucky offers dozens of free wedding invite templates that you can use however you like. Options and styles range from the fun to the elegant so you can choose anything you like. Most are script based rather than card based, but the site is easy to use, and great for anyone looking for a great deal of options. One thing that most people should consider is that there are literally hundreds of options available on Google Images. This is because the site simply shows images from every website available, so all you have to do is search, and then scroll through the options. Remember that each card is on a different site, and not all of them will be free. If you are looking for unique free printable invitations then Pinterest is the best place to look. The website offers a full range of almost anything you could think of, including high quality images and designs that you can print. The major downside of Pinterest is that there are likely no templates or customization options available unless you click through to the site the invite was posted from.